New vehicle pricing includes all offers. Tax, Title and Tags not included in vehicle prices shown and must be paid by the purchaser. While great effort is made to ensure the accuracy of the information on this site, errors do occur so please verify information with a customer service rep. This is easily done by calling us at (888) 240-2992 or by visiting us at the dealership. 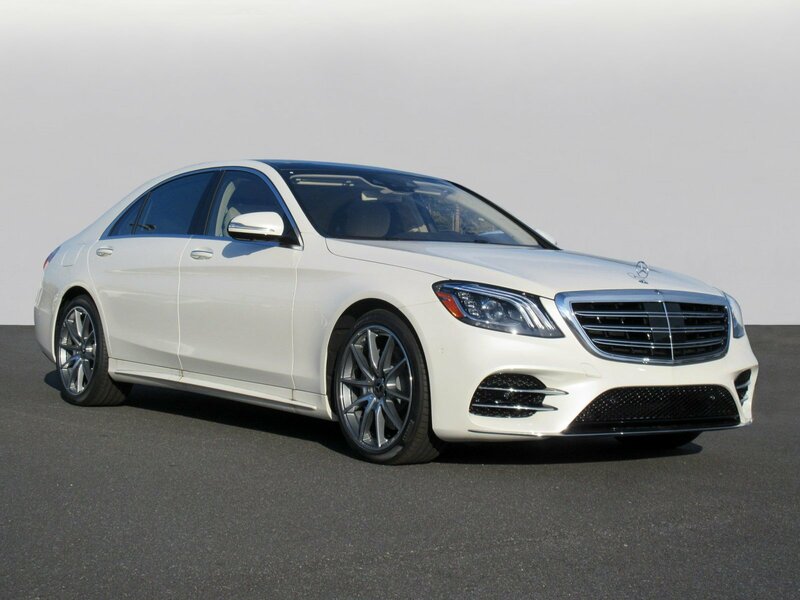 Why Do So Many Mercedes-Benz Drivers from Atlantic City, Freehold, Atlantic City, Cherry Hill, NJ and Philadelphia Trust Mercedes-Benz of Atlantic City? While we could try to think of an all-encompassing response, we prefer to break it all down for you, step by step. 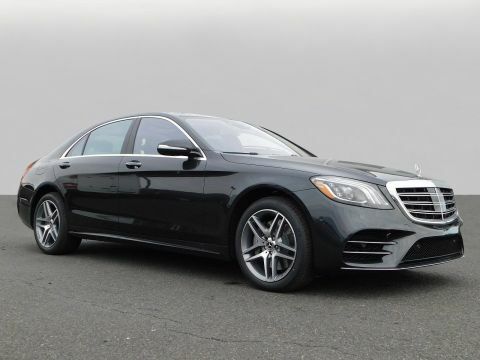 That way, all of the bases are covered, and you can feel at home from the moment you walk through the Mercedes-Benz of Atlantic City showroom doors. 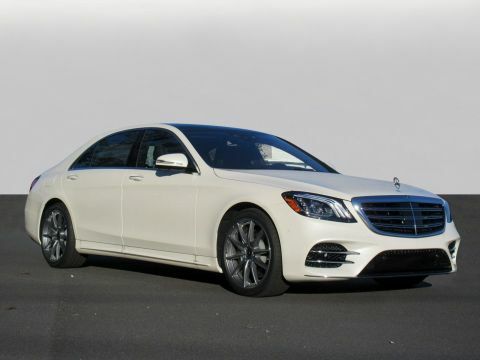 Aside from offering a great selection of critically acclaimed new Mercedes-Benz models, we also keep an extensive catalogue of luxury used cars on hand. What's more, our auto financing gurus are ready to turn you from a shopper to owner, on your terms. That means finding a car loan or Mercedes-Benz lease that you're comfortable with. Mercedes-Benz of Atlantic City isn't, however, just a great resource for shoppers. Owners love our onsite car service and maintenance department. Staffed with highly trained technicians using only the finest Mercedes-Benz parts, it subtracts the headache from the car-care equation. From beginning to end, Mercedes-Benz of Atlantic City is by your side. If you're interested in any one of the number of products or services we have to offer, simply stop by and see us today. Located at 7018 Black Horse Pike West Atlantic City, New Jersey, we're a short drive away from Freehold, Atlantic City, Cherry Hill, NJ and Philadelphia. 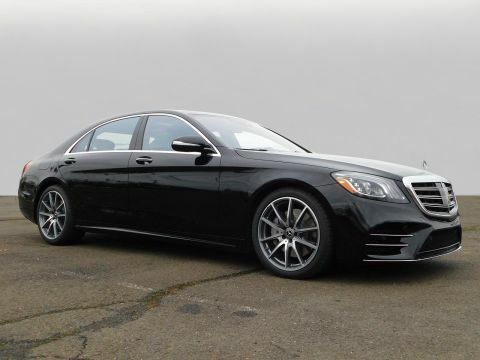 Mercedes-Benz of West Chester	39.9098169, -75.5707777.